Sep. 29, 2016—Gordon Bernard, M.D., Executive Vice President for Research at Vanderbilt University Medical Center (VUMC), will receive the American College of Critical Care Medicine’s highest honor, the Distinguished Investigator Award, during the Society of Critical Care Medicine’s (SCCM) 46th Critical Care Congress in Honolulu in January, 2017. Apr.  4, 2016—Vanderbilt University Medical Center has entered into a strategic research agreement with Celgene Corporation, a biopharmaceutical company based in Summit, New Jersey. Nov. 5, 2015—Two physician-scientist leaders at Vanderbilt University Medical Center were honored last week with newly created awards for helping to build and nurture Vanderbilt’s vibrant culture of clinical and translational research.